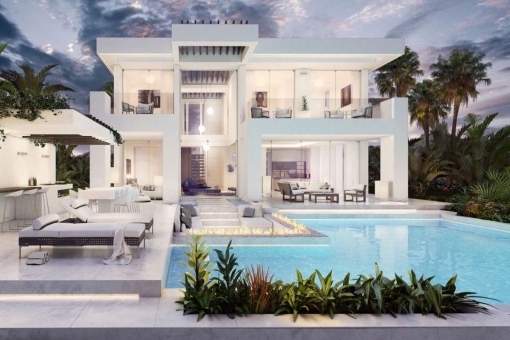 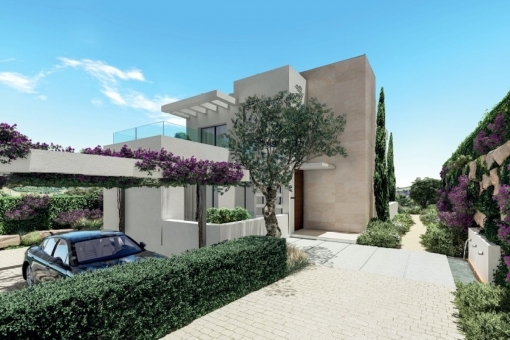 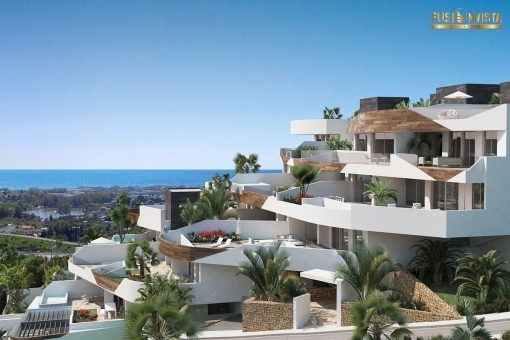 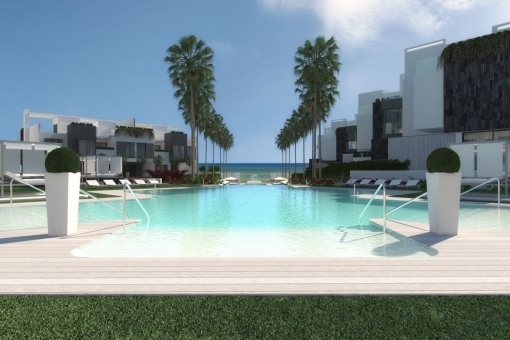 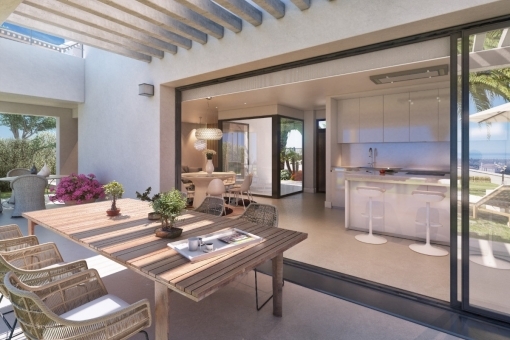 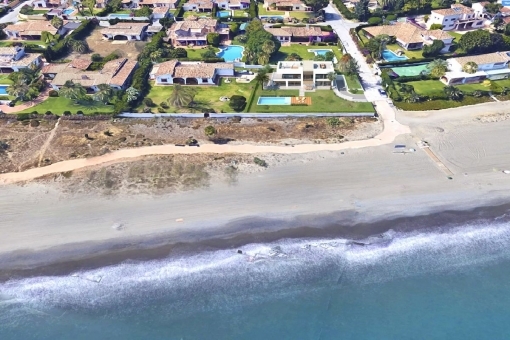 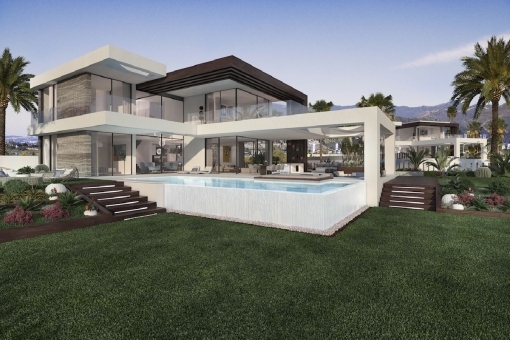 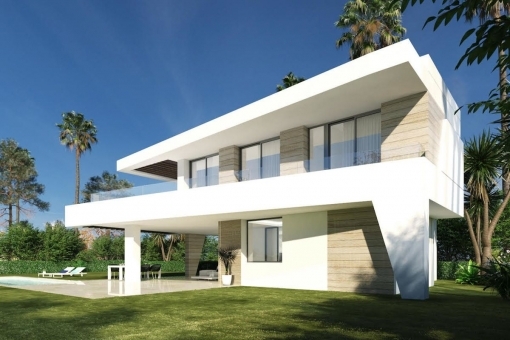 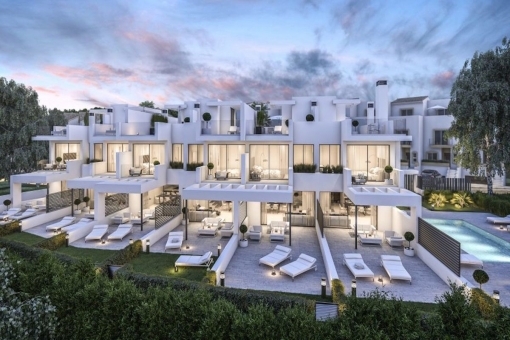 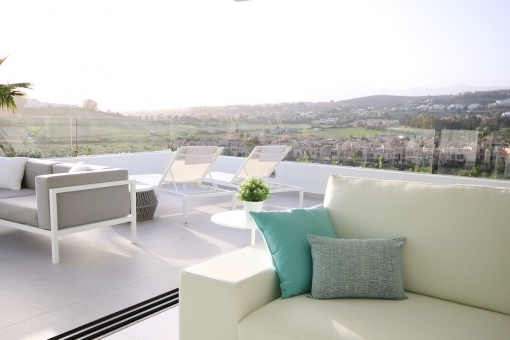 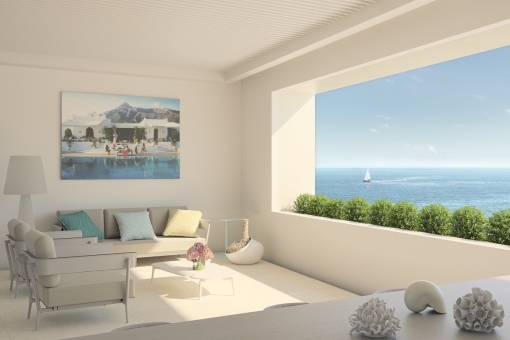 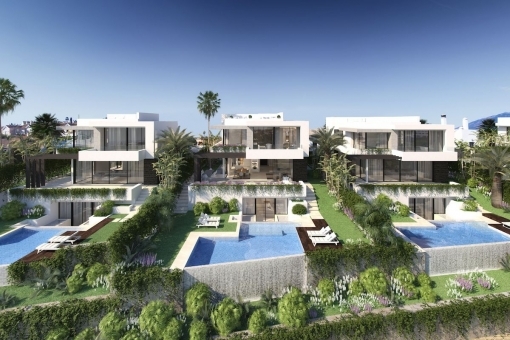 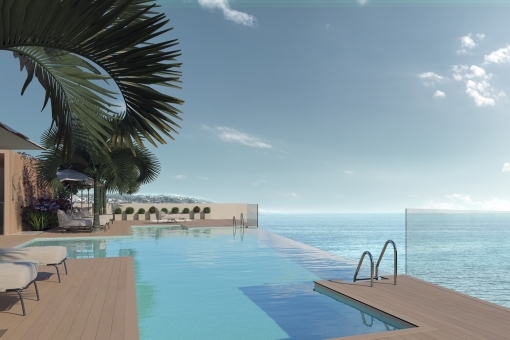 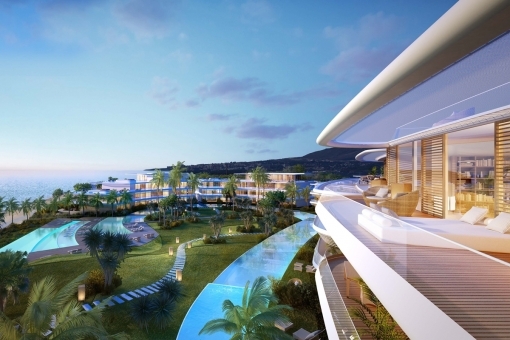 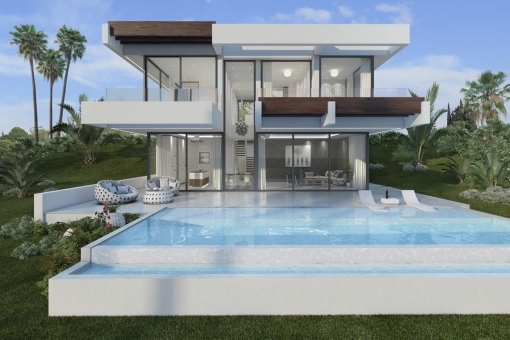 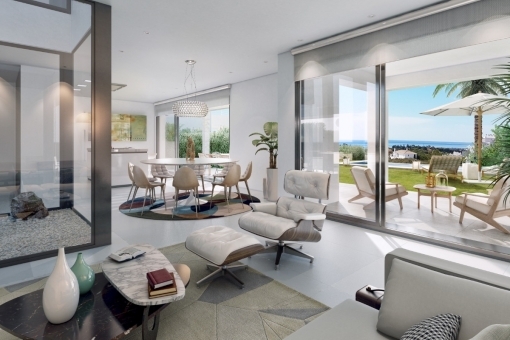 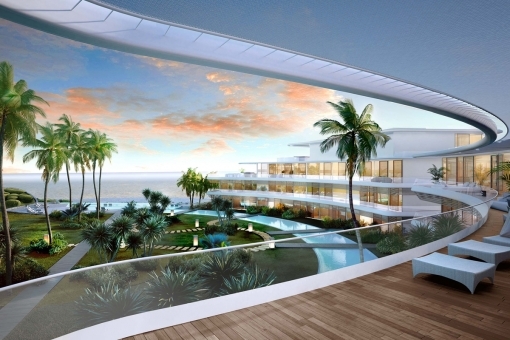 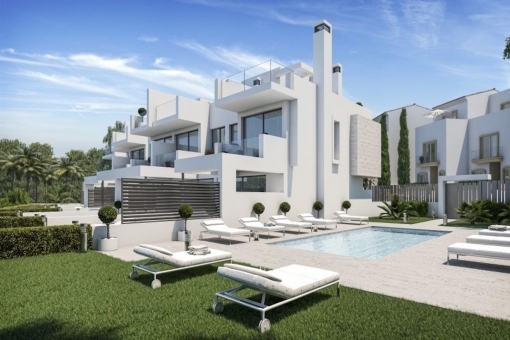 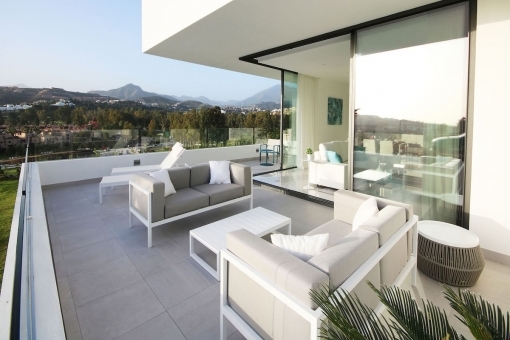 Porta Mondial - your leading real estate agent in Estepona! 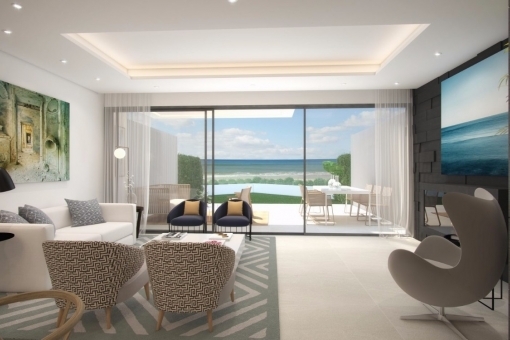 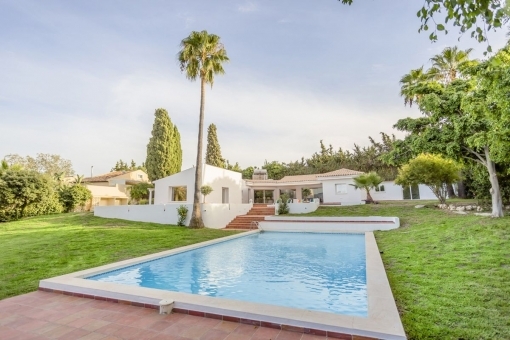 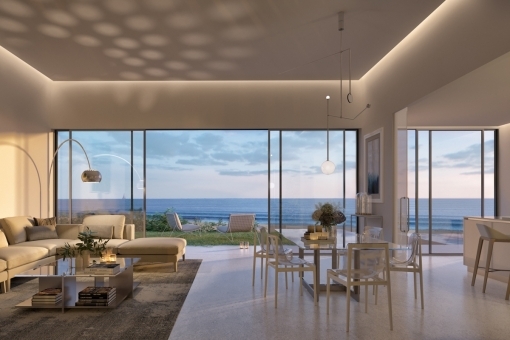 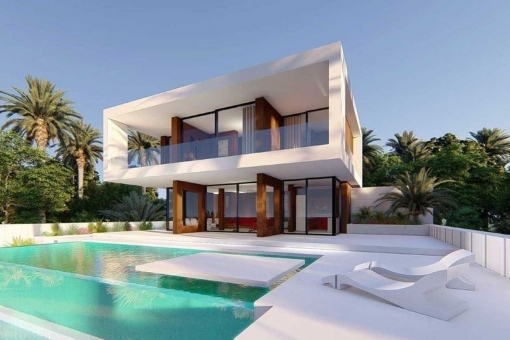 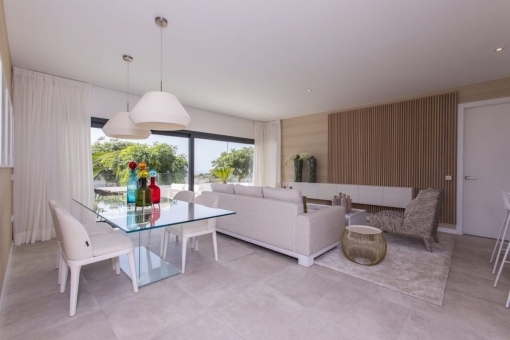 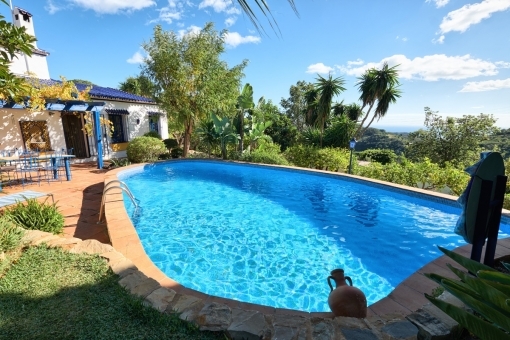 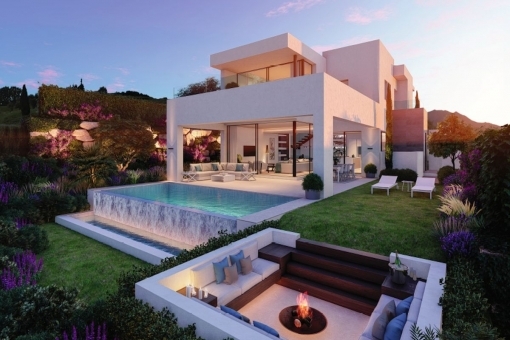 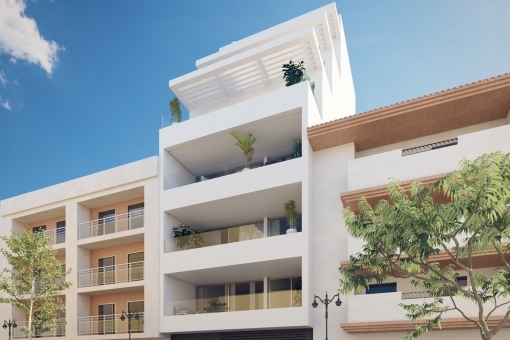 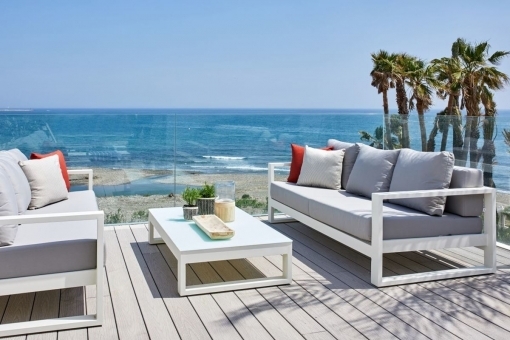 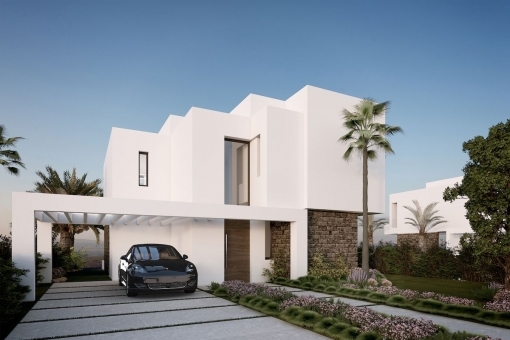 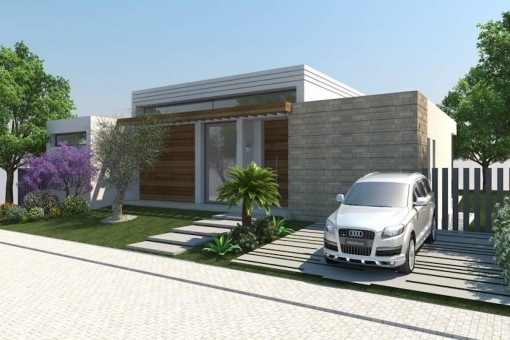 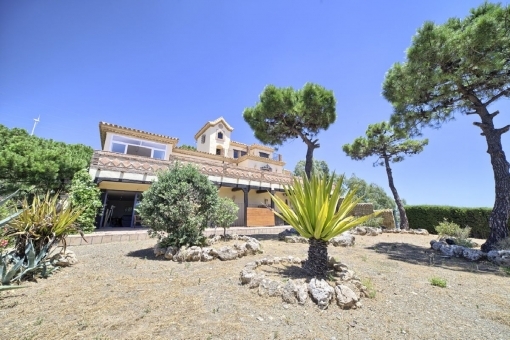 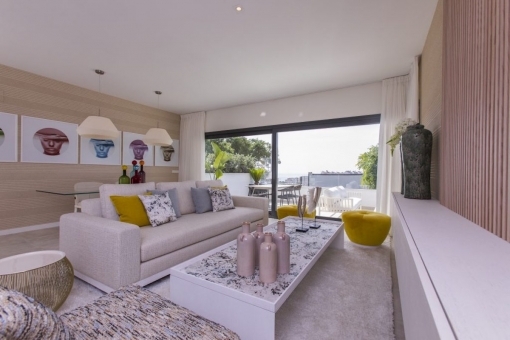 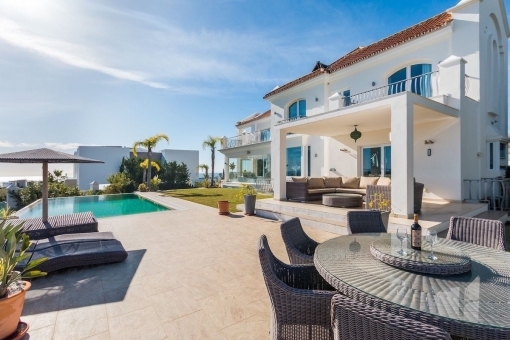 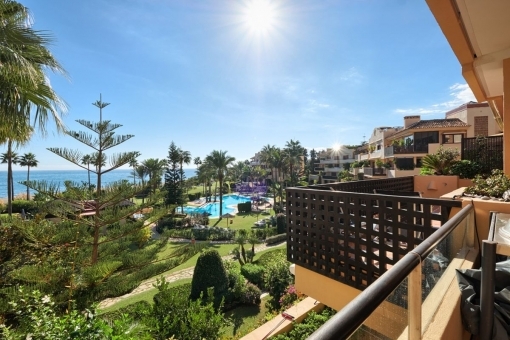 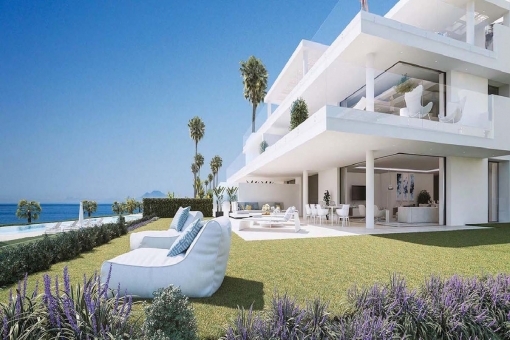 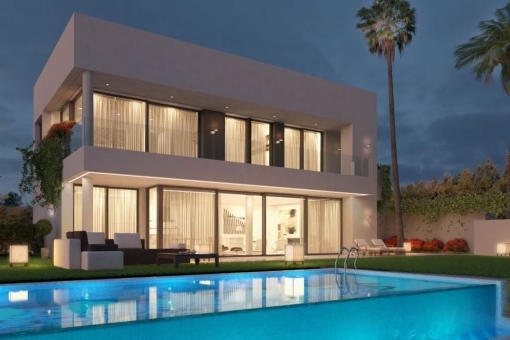 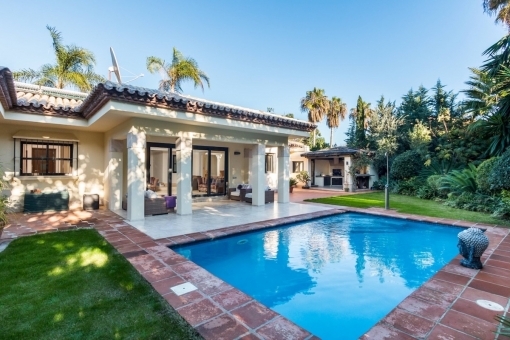 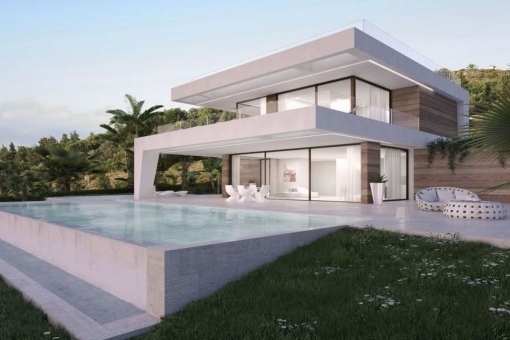 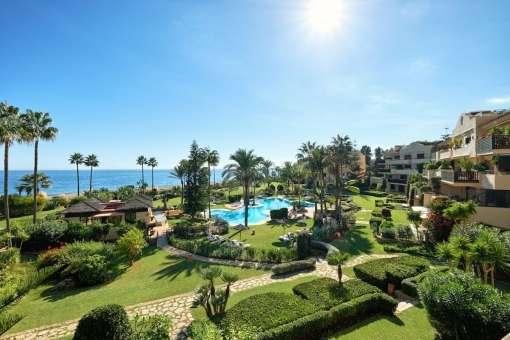 Do you have any questions about a property in Estepona? 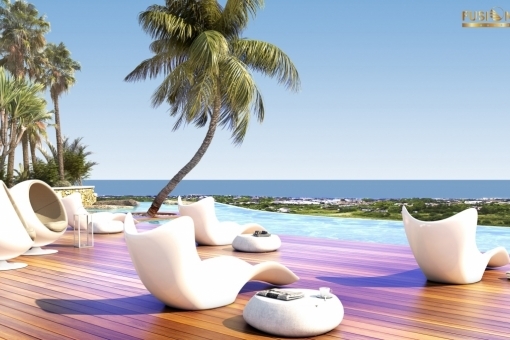 We will gladly respond! 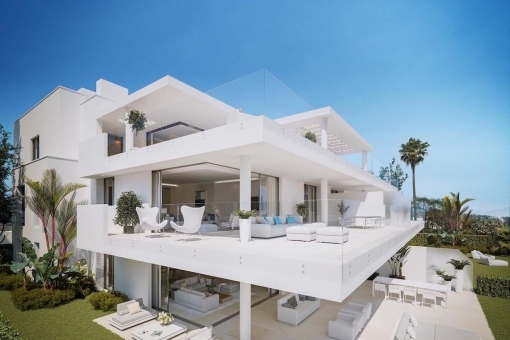 Please give us a call or send us an e-mail.